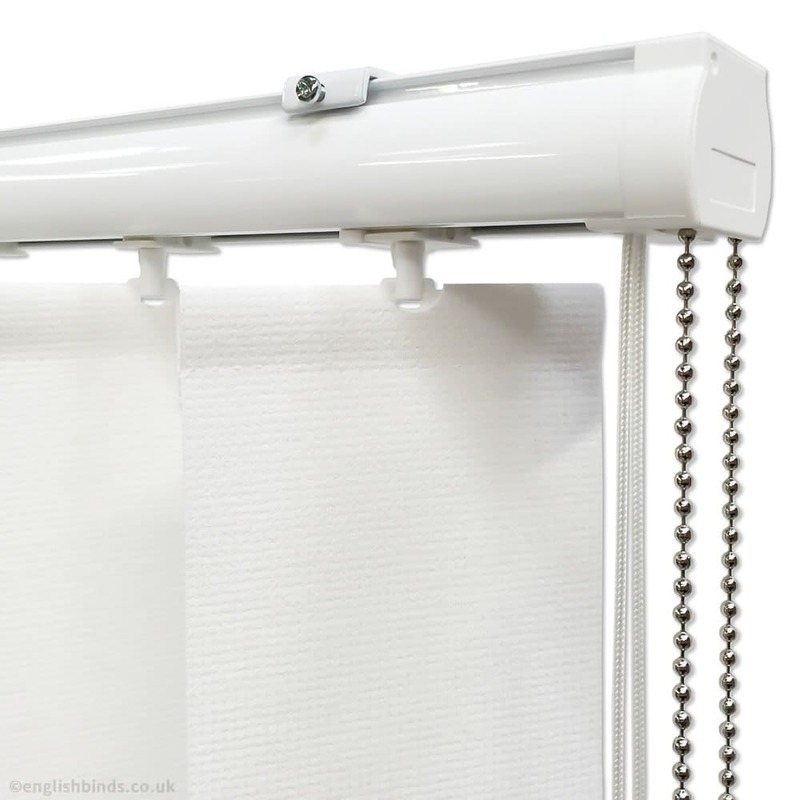 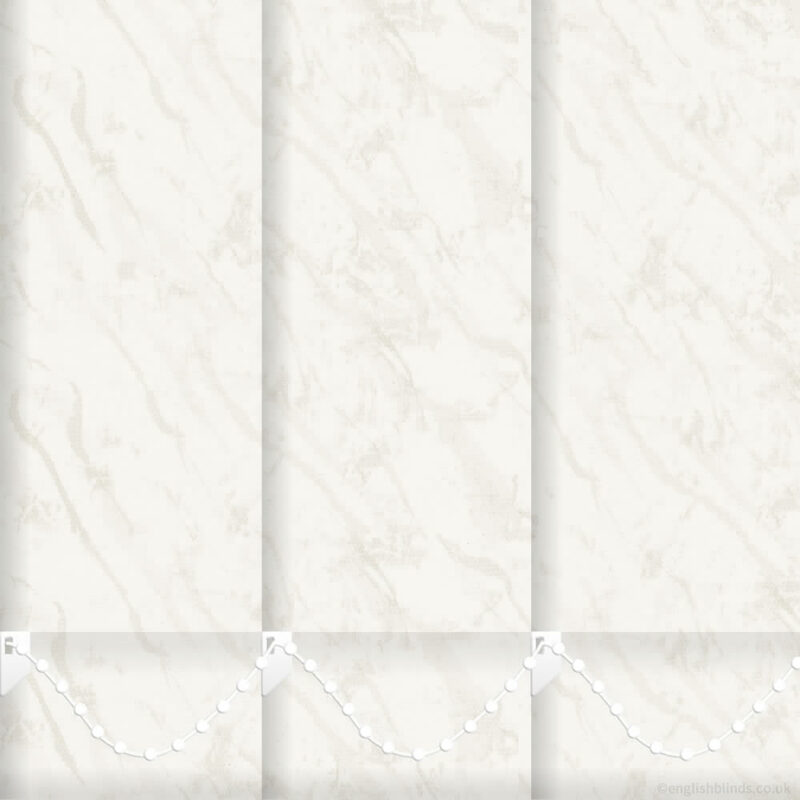 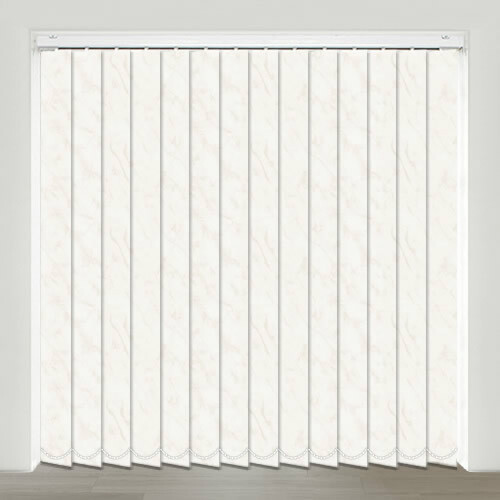 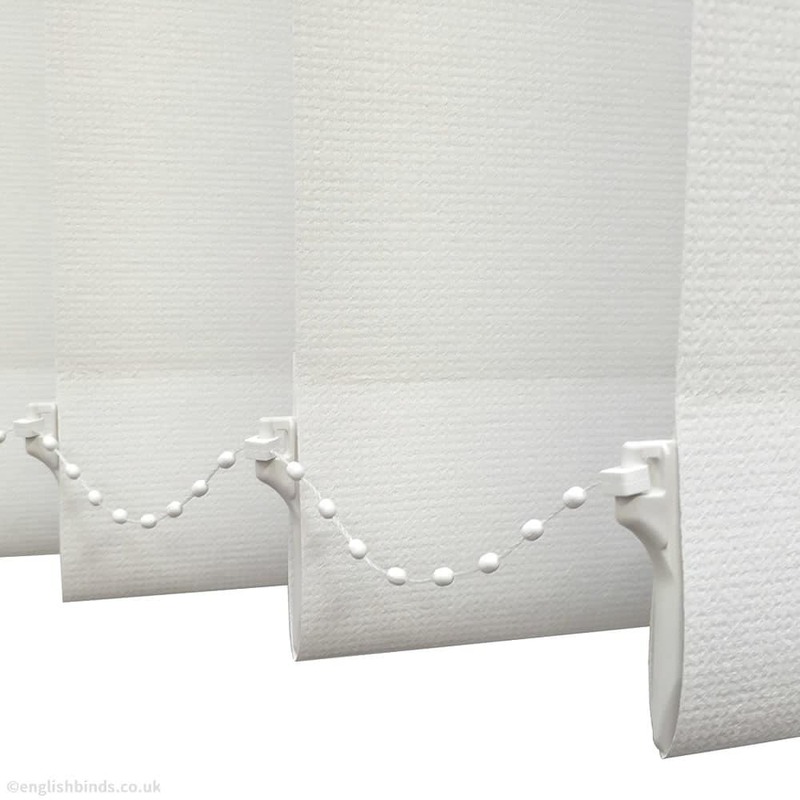 With their cream and shimmering metallic silvery beige tones and elegant marble design, these waterproof vertical blinds are a luxurious and elegant way to dress your bathroom or kitchen windows. 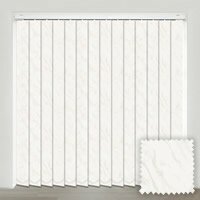 I found the quality of product and service overall to be excellent. 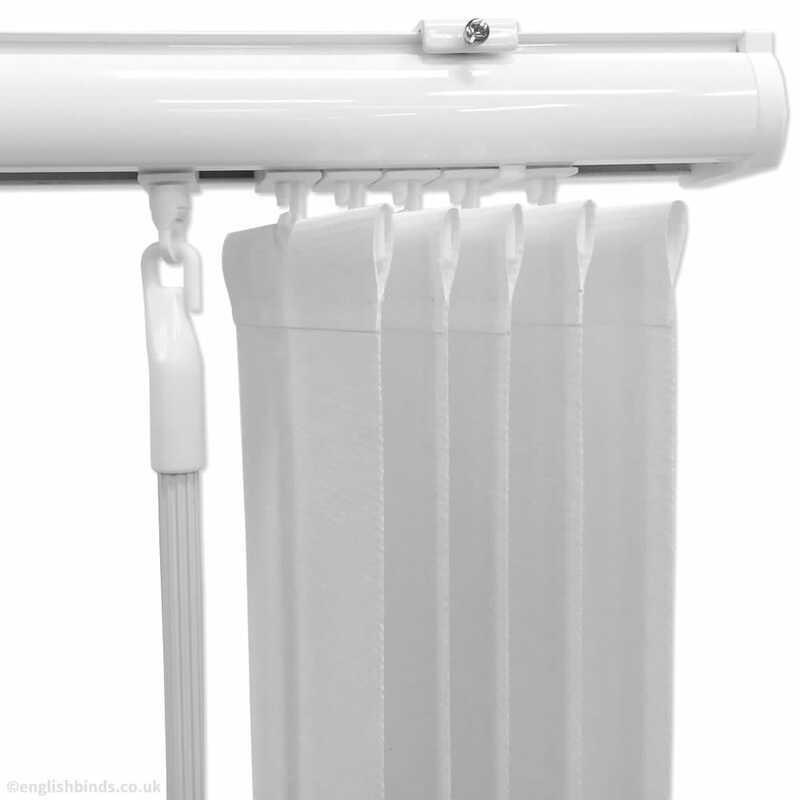 I would definitely recommend your company to family and friends.